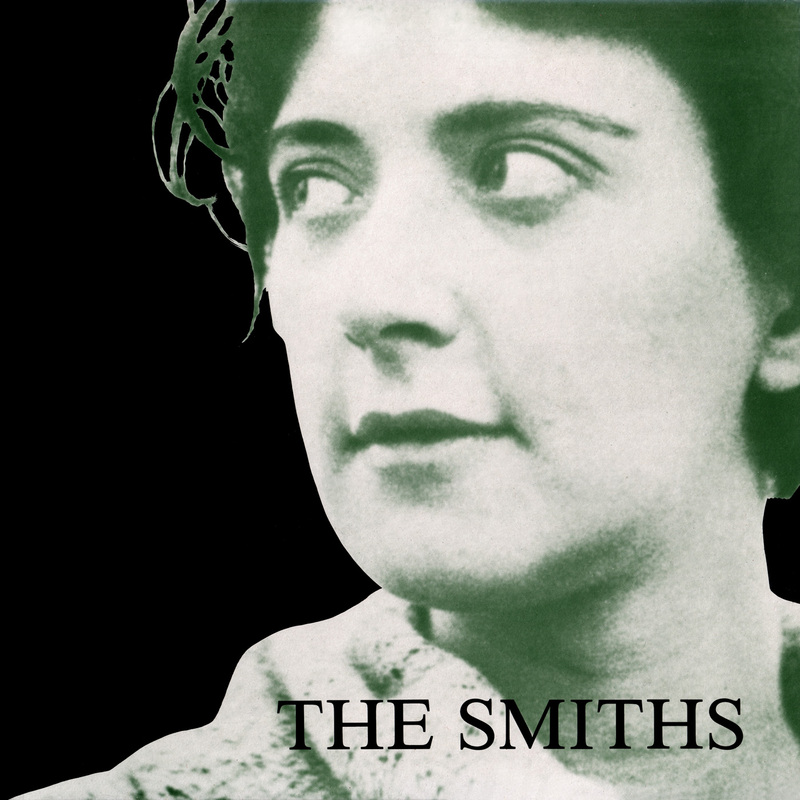 Shelagh Delaney (1939-2011) died this weekend. She achieved many things, but will always be primarily remembered for A Taste of Honey, the play she wrote when she was just 18 years old in 1958. As her Guardian obituary mentions 'A Taste of Honey showed working-class women from a working-class woman's point of view, had a gay man as a central and sympathetic figure, and a black character who was neither idealised nor a racial stereotype'. This was recognised from the start, with Colin MacInnes stating in a 1959 review in Encounter that it was ‘… the first English play I’ve seen in which a coloured man, and a queer boy, are presented as natural characters, factually without a nudge or shudder. It is also the first play I can remember about working-class people that entirely escapes being a “working class play”: no patronage, no dogma, just the thing as it is, taken straight’. 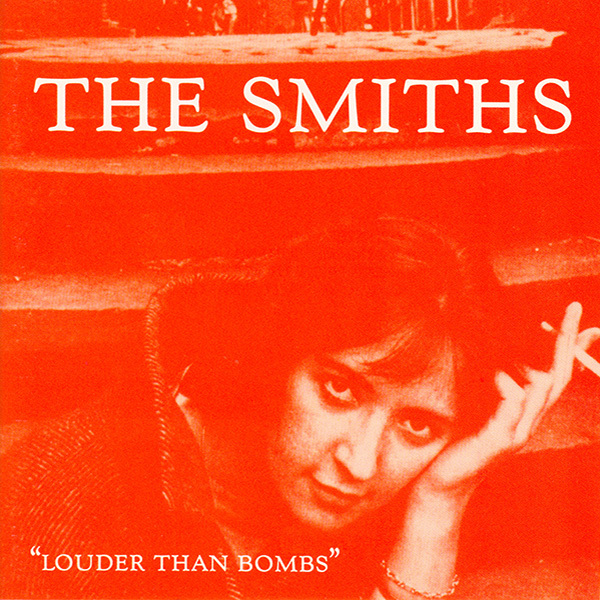 'Delaney's "A Taste Of Honey" features the following lines which were adapted by Morrissey mainly for the Smiths' "Reel Around The Fountain" and "This Night Has Opened My Eyes", but also other songs: "I dreamt about you last night, and I fell out of bed twice"; "You told me not to trust men calling themselves Smith. "; "That river, it's the color of lead. "; "I'm not sorry and I'm not glad"; "Oh well, the dream's gone, but the baby's real enough"; "It's a long time, six months"; "You can't just wrap it up in a bundle of newspaper. And dump it on a doorstep. "; "I'll probably never see you again"; "I don't owe you a thing"; "As merry as the day is long"; "Sing me to sleep"; "You want taking in hand"; "It's your life, ruin it your own way.". Delaney's "The Lion In Love" features the lines "I think we've courted long enough, it's time our tale was told"; "I'll probably never see you again"; "Cash on the nail"; "Anything's hard to find if you go around looking for it with your eyes shut"; "I'd sooner spit in everybody's eye"; "I'll go out and get a job tomorrow / you needn't bother" ; "Nell: And getting nowhere fast. Andy: These things take time. "; "Pagliacci - that's me"; "Shall I tell you something? 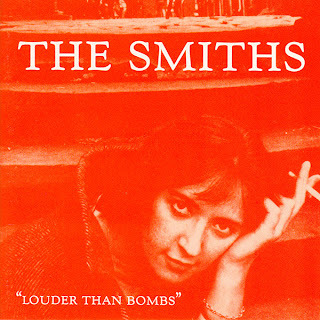 I don't like your face"; "ten-ton truck"; "Do I owe you anything"; "Tied to his mother's apron strings" which also appear in similar form in various songs penned by Morrissey. The line "So rattle her bones all over the stones, she's only a beggar-man whom nobody owns" also appears almost word for word in Morrissey's "The Hand That Rocks The Cradle" although it must be said that this line had previously appeared in James Joyce's "Ulysses" and even earlier in English poet Thomas Noel's "The Pauper's Funeral". Still, Morrissey's most direct inspiration is very likely the Delaney source'. And Delaney's image graced two Smiths covers. Interesting to reflect on the similarities between Delaney and Morrissey, both from working class Manchester/Salford families of Irish origin. In fact that Manchester Irish proletarian perspective is a major influence on 'English' popular culture, isn't it? Shaun Ryder/Happy Mondays would be another example. Looks like an interesting book. Obviously I should also have mentioned Noel & Liam Gallagher in that respect too. I came across your details when researching the late playwright Shelagh Delaney. I am the founder and organiser of the newly introduced annual Shelagh Delaney Day. This day will be celebrated across the City of Salford in recognition of our critically acclaimed daughter. The official day will be held on the 25th November 2014 and every year thereafter. 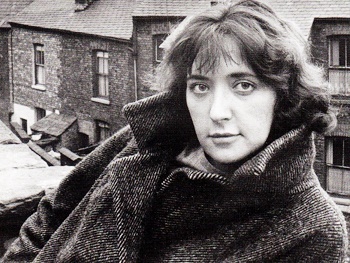 Salford is to make 25 November the city's official annual Shelagh Delaney Day in tribute to one of its most famous writers. City Mayor Ian Stewart has given his official support to the campaign by local resident Louise Woodward-Styles after she suggested the idea as part of the Spirit of Salford campaign. The day will be marked with a host of performances, exhibitions and public talks from leading experts with events and competitions held to promote young talent in the city. Mr Stewart said: "Shelagh's pioneering work A Taste of Honey has become one of the classic plays of 20th century drama. It's only right that her home city should officially celebrate and recognise Shelagh's work in this way - she is one of Salford's most famous daughters. "Shelagh once said of her home city: 'for a writer, a place like Salford is worth its weight in gold. I think it's a fabulous place, and the language is alive. It's virile. It lives and it breathes and you know exactly where it's coming from, right out of the earth.'" Myself, Salix Homes and Salford City Council have been working together to deliver a calendar of events celebrating Shelagh’s work and life. This september we will be unveiling a plaque outside of her former childhood home in the Duchy Road area of the city. We will also be rolling out a creative writing curriculum throughout the school’s and colleges in the city. The official host venue will be the Salford Arts Theatre where we will be screening Shelagh’s feature films plus special guest Charlotte Delaney will be in attendance to discuss her mothers legacy and life. I was wondering if you would like to attend our official celebration on the 25th November or would like to be updated with our calendar and press releases?